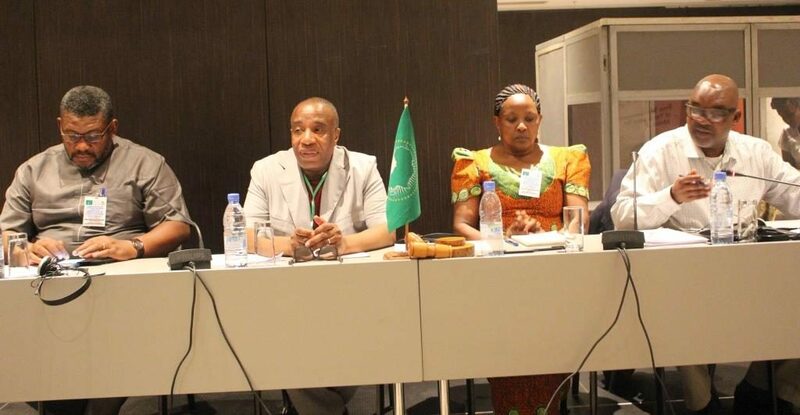 The Commission of the Economic Community of West African States (ECOWAS) through its Directorate of Free Movement has shared good practices in the implementation of its regional protocol in a stakeholders consultation meeting with the African Union (AU) and the East African Community (EAC) with the aim of accelerating the ratification and implementation of the AU free movement protocol by Member States. The two-day stakeholders meeting which held ended on 10th October 2018 in Dakar, Senegal, also witnessed the recommendation of the harmonization of regional norms and free movement policies with the AU by 2020. Representing the ECOWAS Commission’s Directorate of Free Movement, Dr.Tony Luka Elumelu also recommended that an agreement should to be enacted which would see the abolishment of Visa requirements amongst AU Member States. Dr.Elumelu stressed that the requirement of a visa for an African to enter an AU Member State serves as a hindrance to achieving the seamless free movement of people, goods and services. ’This should be followed by the removal of residence permits and the implementation of the right of establishment in Member States’, he said. In order to popularize the AU protocol relating to the free movement of persons, right of residence and right of establishment in Africa, Dr.Elumelu stated that it is important to foster the synergy among Regional Economic Communities (RECs), which will enable them review the regional texts and timelines for the implementation of the protocol. He further urged the AU to make adequate provision for funds dedicated to free movement and migration, develop a communication strategy, establish a monitoring mechanism, information centres and develop a training curriculum for officers charged to enforce and implement its free movement protocol. On her part, the Director of Social Sectors of the EAC, Mrs Mary Makoffu highlighted the need take into consideration the AU- Continental Free Trade Area (CFTA) as its purpose is to create a single continental market for goods, services and the free movement of business persons and investments. The consultative meeting also featured a presentation by the representative of the ECOWAS Parliament, Dr. Sotuminu Adeshina on the role of regional parliaments in the ratification of the AU free movement protocol. The Director of Political Affairs of the AU, Dr Khabele Matlosa informed the participants of the meeting that currently only one country, Rwanda, has ratified the Protocol. 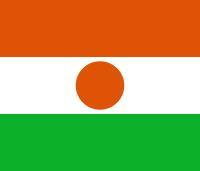 He stated that the AU needs at least fifteen Member States to ratify the Protocol for it to come into force. However, he noted that the AU would ultimately move to ensure that its Protocol on free movement is signed by all Member States. The recommendations of the stakeholders meeting will be presented by the AU to Member States from West and East Africa for their consideration in a subsequent meeting on 11-12 October 2018 in Dakar, Senegal.